Rainbows are the perfect way to bring in spring. Although I have to say rainbows are fun all year. They bring smiles, color, and such joy to everyone. At this point we are patiently waiting for that spring weather, jumping in rain puddles and hopes to see a rainbow. So I thought, why not do something fun and allow the children to enjoy their very own rainbow building. 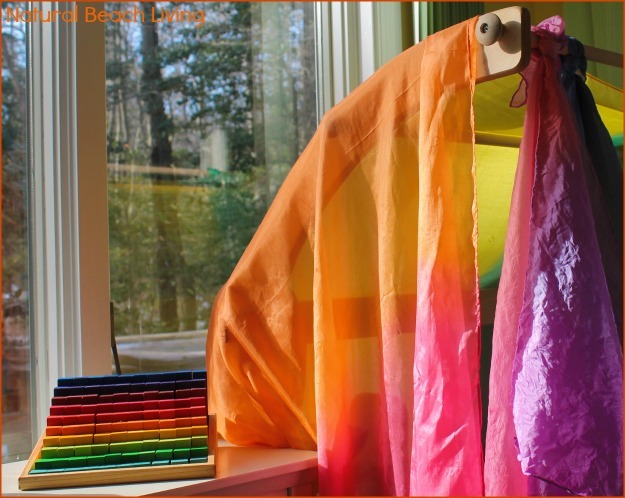 I have joined up with some fabulous bloggers to bring you PLAYfulpreschool Rainbow Week. 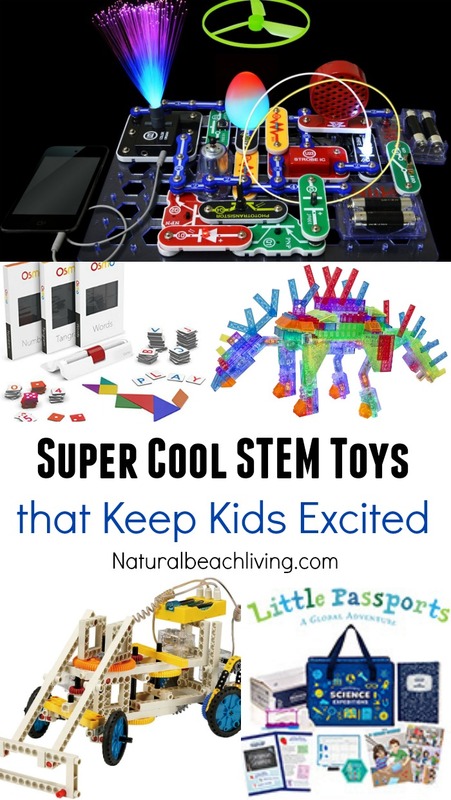 Children are natural engineers, they love building, taking things apart, and figuring out what works. So to get in some STEM activity for the week we brought out the rainbows. 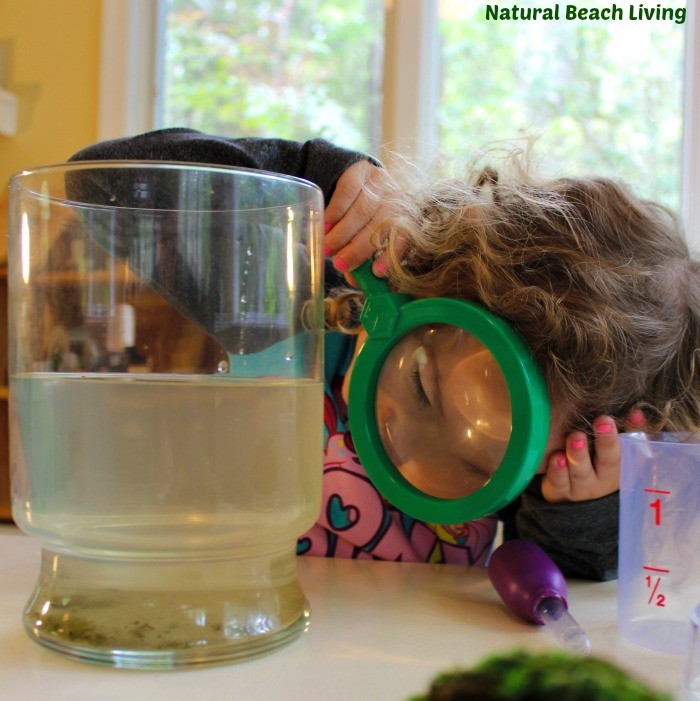 Activities that promote investigation, critical thinking, and hands-on learning are wonderful for project-based learning. How high can the rainbows get? How many colors are we using to build? How many different sizes are there? Does it have to go straight up, or will it go to the side? What happens when children are left to figure it out on their own? Check out all of the different curves… These are just a few of the questions children might be asking themselves as they are building. As the parent or caregiver, you can also talk about these questions. Not giving them the answers, just sharing ideas. 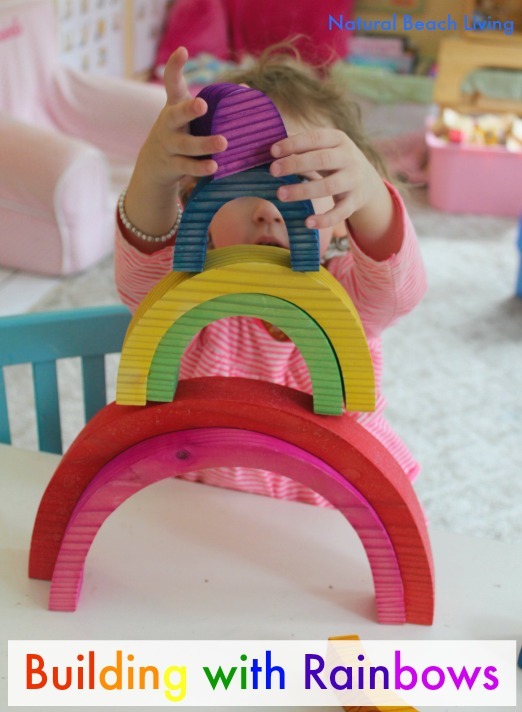 Building with Rainbows is so much fun! All of the beautiful rainbows that surround us everyday. Set out your colored blocks and even silks for the children to build with. 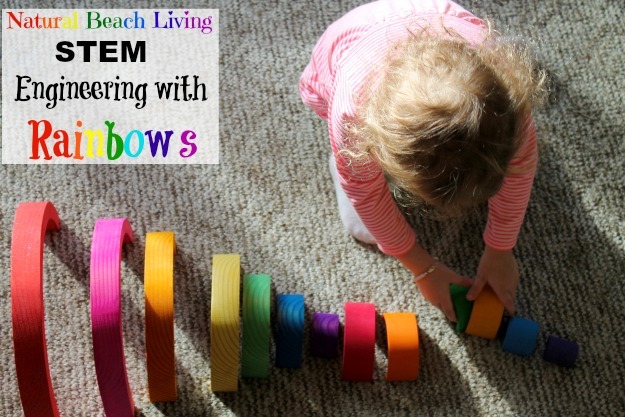 Do you want to experiment more with preschool engineering and your rainbows? Add a basket of large rubber bands or some double sided tape and see what happens. The possibilities are endless. Have you done any preschool engineering? I’d love to hear about it. 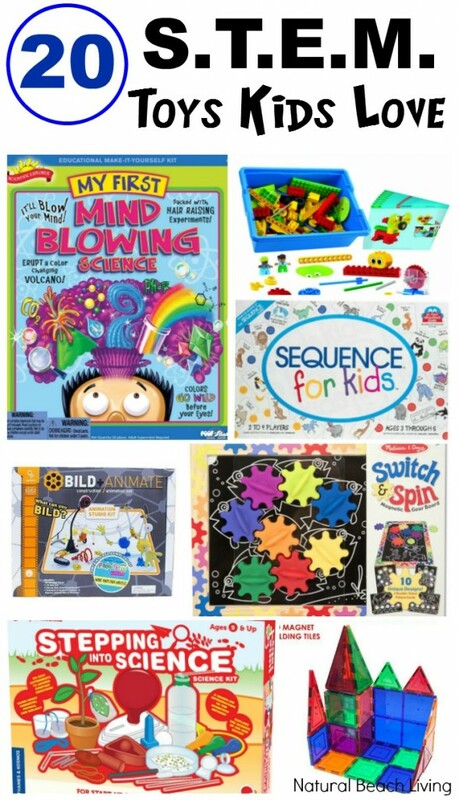 In fact, comments make our day 🙂 You might be interested in checking out some other STEM activities or visiting our learning the alphabet page. We love #PLAYfulpreschool learning! I love this block set and the colours are so beautiful. I love that block set! The colors are beautiful! That rainbow block set is awesome! I love building materials that encourage kids to explore and discover! 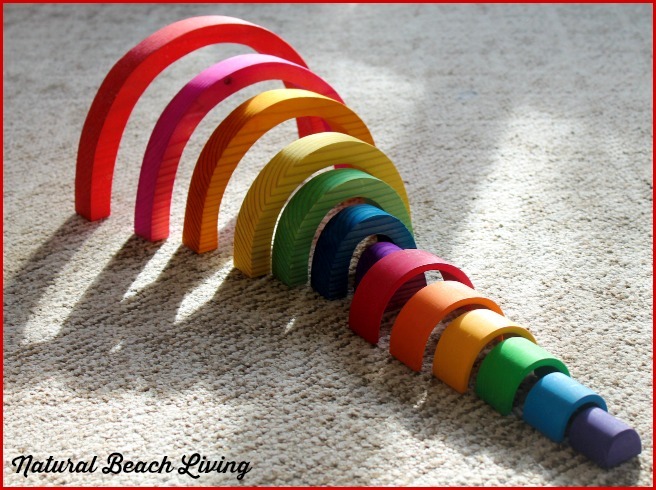 These are really nice rainbow nesting blocks. 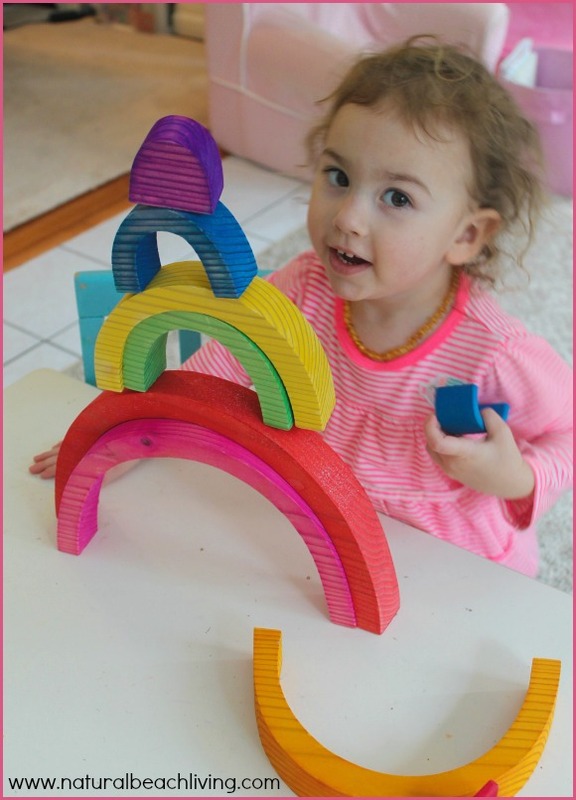 What a beautiful rainbow block set and perfect for building with the kids. Those rainbow arches are so much fun. I love the way the way your daughter balanced and stacked them. 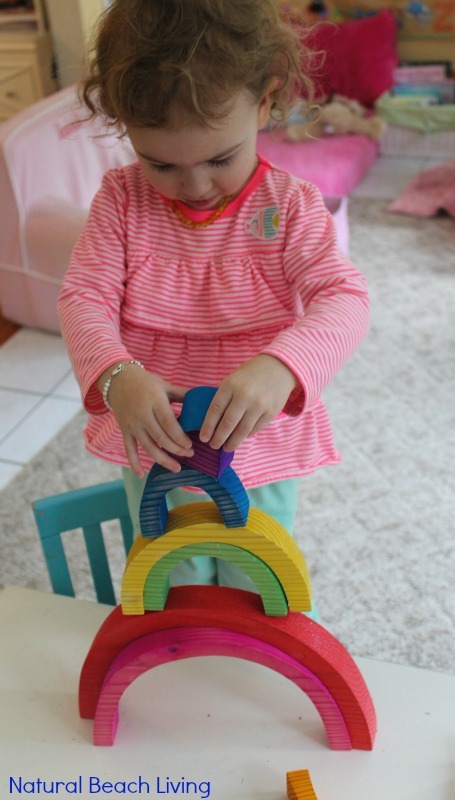 I love the rainbow nesting blocks you used! My son would love building with them. You are so right about kids being natural engineers.